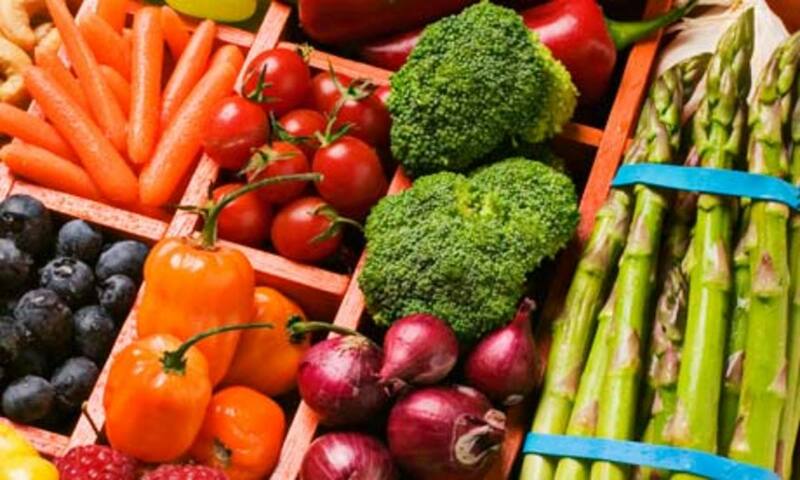 Phyto-nutrient compounds in fruits and vegetables are necessary for maintaining the health of our bodies. These compounds suppress free radicals and strengthen our immune system. The effectiveness of these phyto-nutrient compounds is largely dependent on the enzyme level. The greater the enzyme level, the more effective will be the compounds. Enzymes are protein molecules which are the life force of all biological activities in human cells. Enzymes act as catalysts for the human cells to function. The body‘s ability to digest, absorb and utilize nutrients depends on the presence of enzymes. We don’t have to go into details of enzymes. Just consider enzyme as a vital substance that sustain life. There are many types of enzymes which may be grouped into two categories. One group is the digestive enzymes such as protease, lipase and amylase. The other group is the metabolic enzymes. 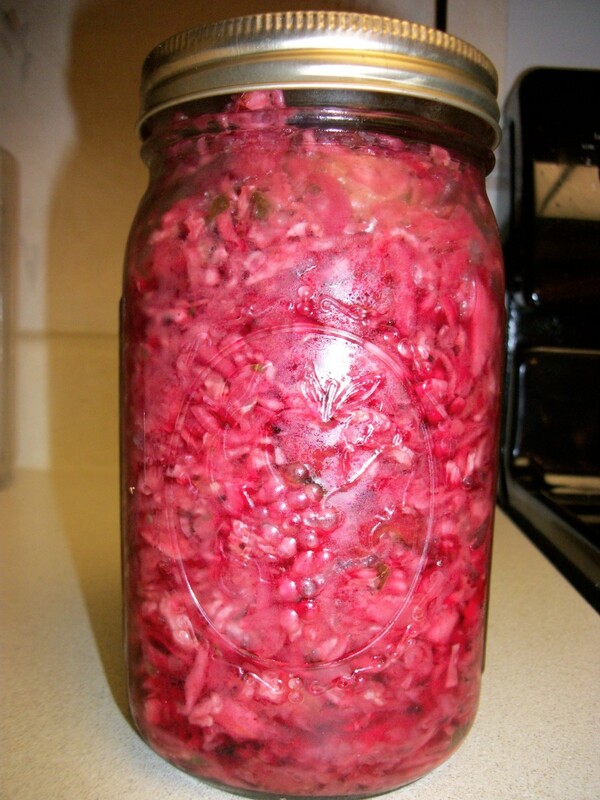 Through the process of fermentation, the enzyme levels in fruits and vegetables can be increased. This is because during the fermentation process, live bacteria will “pre-digest” the nutrients, and elevate the enzyme levels. These “elevated enzymes” will be more useful for the body cells. 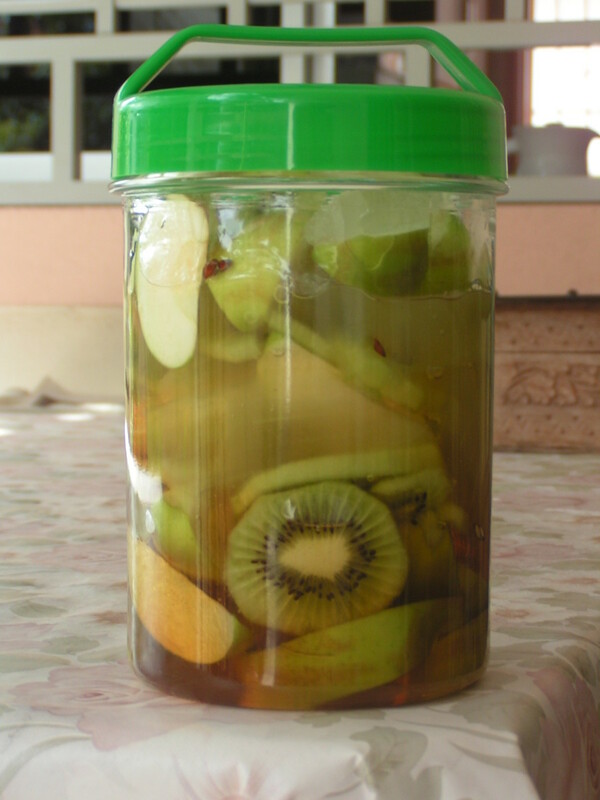 The end-result of this process of fermentation of the fruits and vegetables is called “fruit enzyme”. Drinking the fruit enzyme will boost the body immune system, promote healthy digestion, and detoxify and revitalize the body cells. 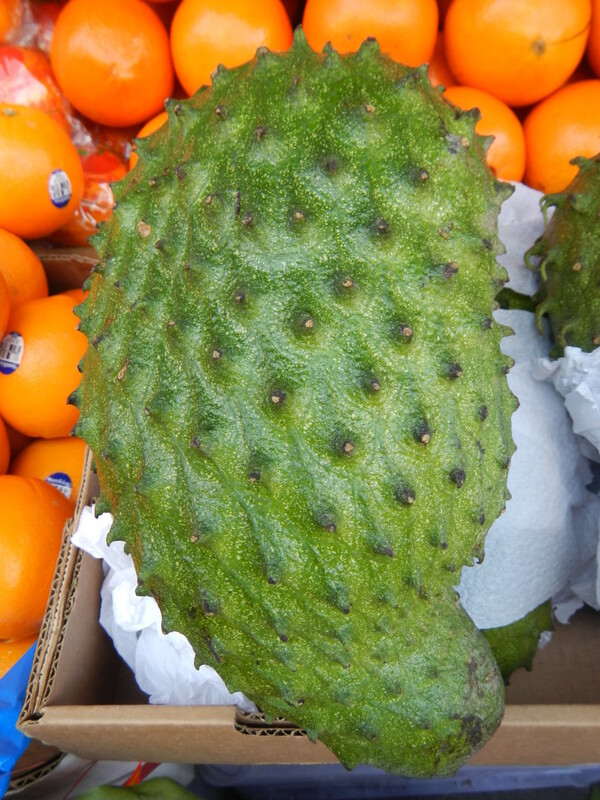 The main ingredients of fruit enzymes are of course the different types of fruits. However, for preparation of fruit enzymes, herbs and certain flowers like rose and chrysanthemum may also be included. The best option is to use organically grown products, although they are more expensive. 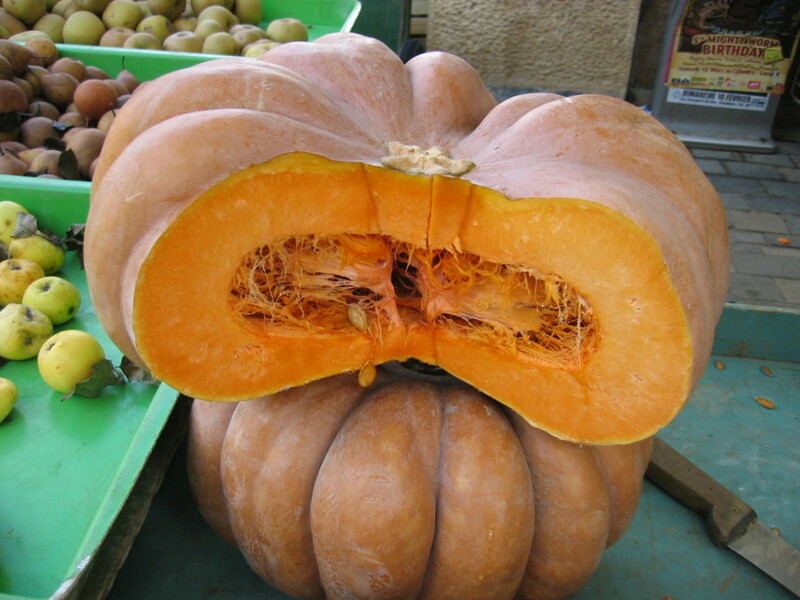 There are two more ingredients that you will need to prepare fruit enzymes. Sugar and honey. During fermentation, yeast and bacteria consume sugar. If ordinary sugar is used, the resulting by-product will be alcohol. The leftover sugar and the alcohol content are not conducive to health. The best substitute for refined sugar is pure isomaltose oligosaccharides, or simply called oligo. Oligo is a friendly bacteria booster. It helps in the growth of the friendly bacteria, bifidus, in the large intestine, enhancing absorption of nutrients and improving digestion. Oligo is a carbohydrate with 3 to 10 simple sugars linked together. Oligo is found in barley, corn, burdock, banana, onion, garlic, tomato, artichoke, chicory root, and many other plants. You can buy pure oligo from the organic health stores. The other activating agent in the fermenting process is honey. It is important that high quality pure honey is used. 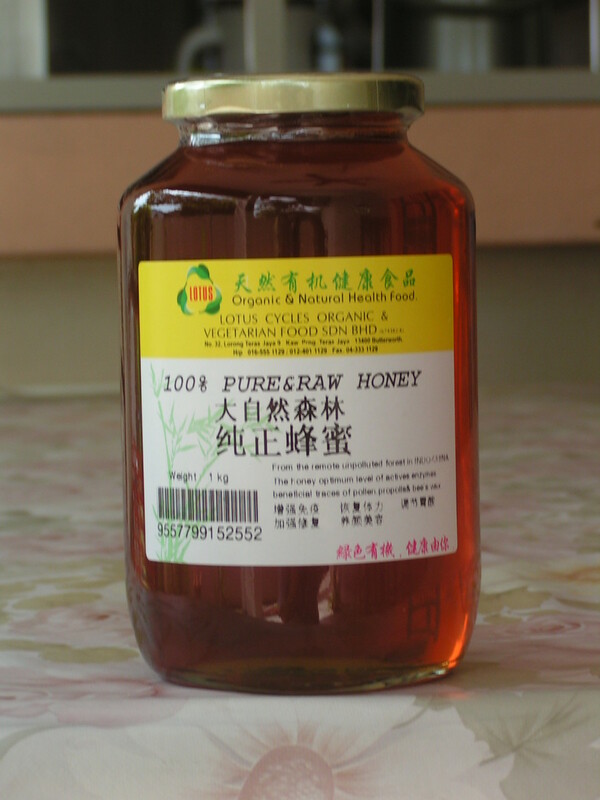 Pure poly floral honey is most suitable, although any high quality pure honey can be used. The alcohol level released during the process will be very low, and when the fermentation matures, the alcohol residue will be fully decomposed. 1. It is very important that cleanliness is maintained when preparing fruit enzyme. All the ingredients and utensils must be thoroughly cleaned and dried. Your hands must also be thoroughly cleaned and dry. 2. Preferably to use organic ingredients. 3. Use pure oligo and pure honey. 4. Use glass containers as they will not react with the contents. Do not use plastic or metal containers as they will react with the contents. 5. The container must have air-tight lid. 6. Lightly tilt/shake the container once a day to ensure even spread of oligo and honey on the ingredients. If the ingredients float to the top, open the lid on the 4th day and push the top ingredients down with a wooden or plastic spatula. 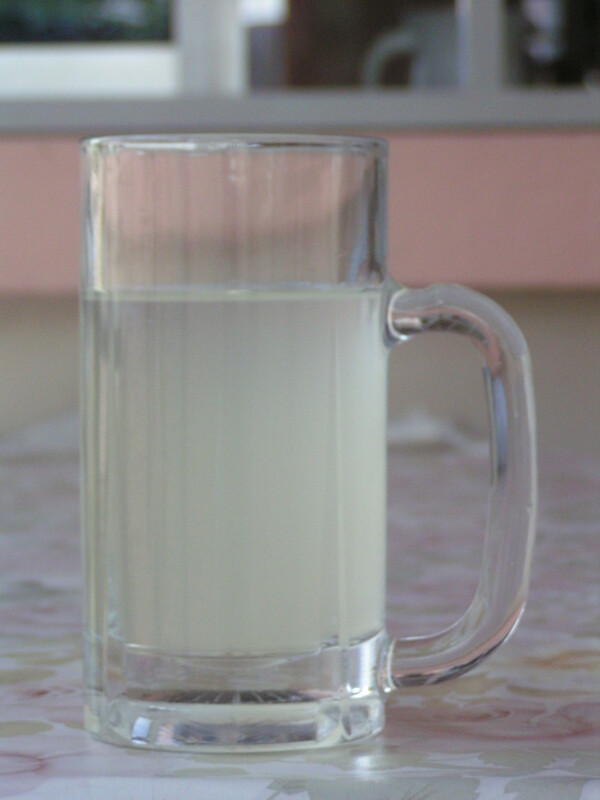 If the top ingredients are left for too long without submerging, a thin layer of white substance may be formed on top of the ingredients; but not to worry as this substance is harmless. This is the layer of bio-film, the result of bacteria activities that forms during fermentation. Be sure to close the container tightly again. 7. The fermentation process takes 7 days. 8. 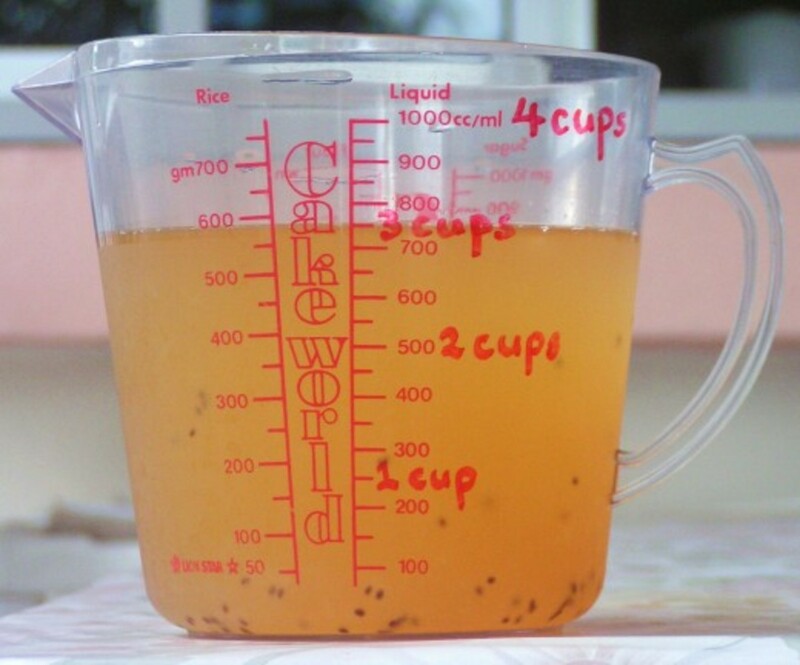 By the 7th day, empty out the ingredients, and transfer the liquid enzyme into a glass bottle and keep in the fridge. 9. 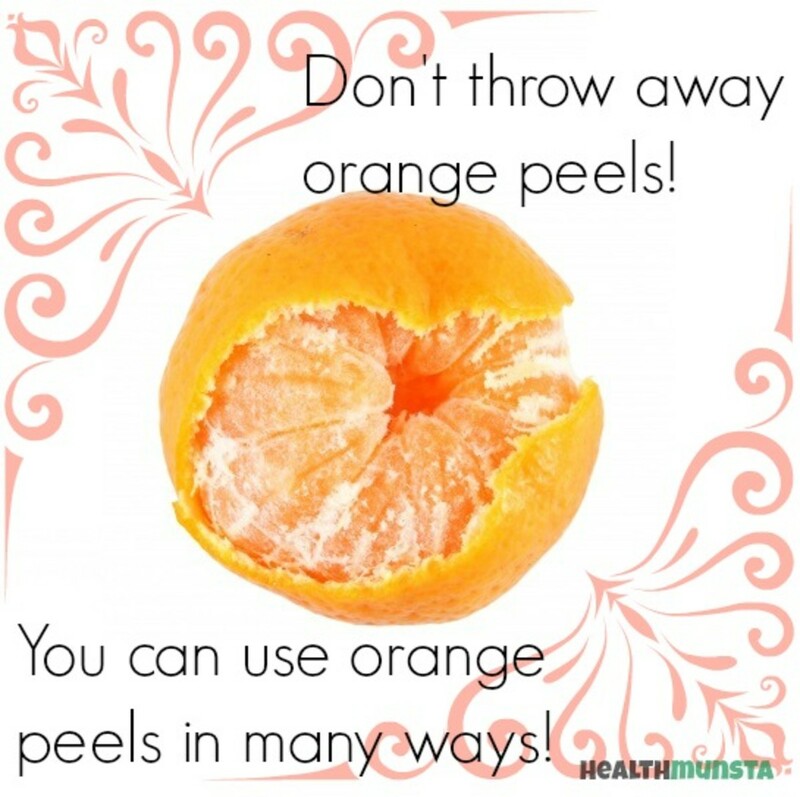 The fruit residue can be eaten, or simply discarded. 10. The enzyme is to be taken in diluted form, 30ml with 300ml water, once or twice a day, any time to your convenience. 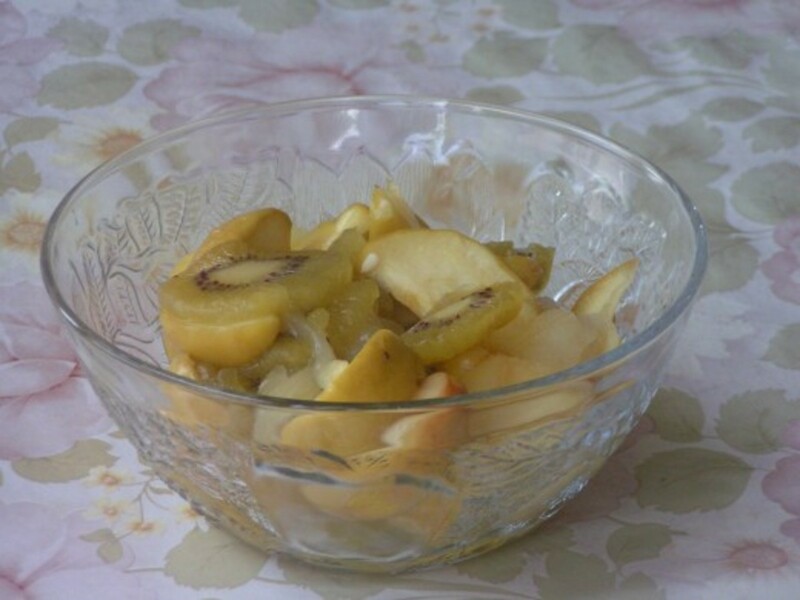 You can find two of my fruit enzyme recipes in my other articles in Hubpages. Just click on the links below. 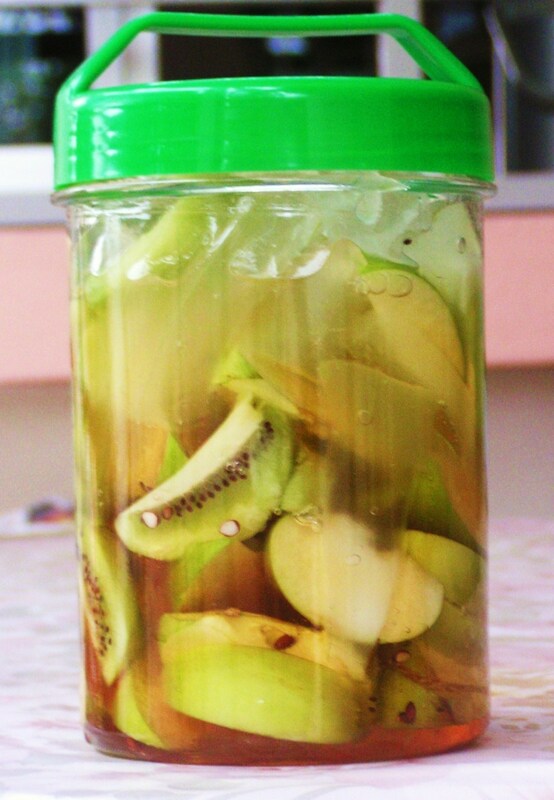 Fruit enzyme recipe : Aloe vera, apple, and kiwifruit. Fruit enzyme recipe : Tomatoes. You may have heard of "garbage enzyme". Please note that fruit enzyme is not the same as garbage enzyme. 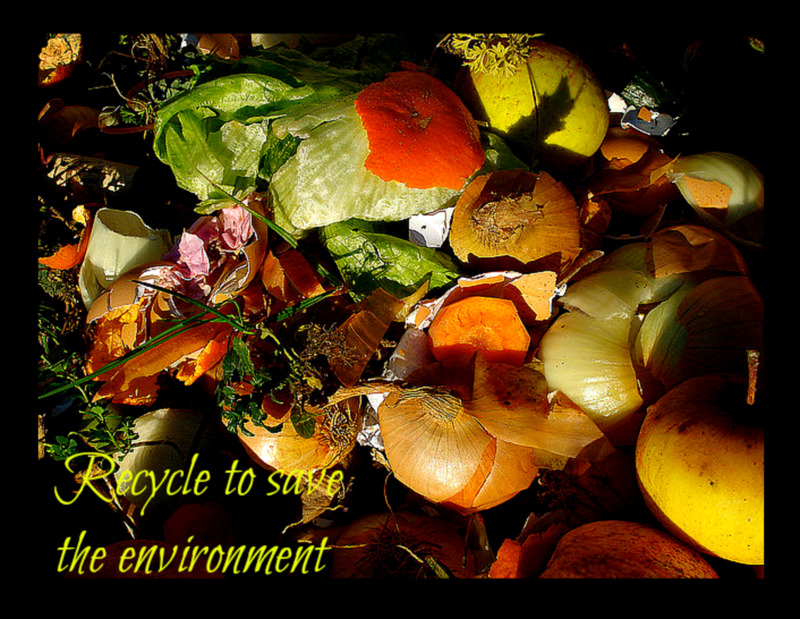 Fruit enzyme is a nutritious drink, whereas garbage enzyme is not for human consumption. If you are interested to know more, please click to read my article on "Garbage Enzyme". I am sorry I don't know. Hello Justin, Do you know how your recipe differs from the original fruit enzyme recipe of Dr. Rosukon Poompanvong regarding its health benefits? The two methods I am aware of is first made with rock sugar and fermentation for 2-3 weeks and the second with honey in water and fermentation for at least 6 months. Thank you! Hi, can breast feeding mothers take this drink, seeing that fermentation will lead to the production of alcohol? This is interesting. I must say I am reading about nutrition quite a bit at the moment and there is a lot of discussion going on about enzymes. raw verses cooked food etc. Are there any books in English that have recipes and how to do this diet? Please help as I'd like to recommend this diet to a friend. Get it from any store selling health/organic supplies . Hi, im really impressed by ur post and was hoping to make some myself but where exactly do i get the oligo sugar? Thanks, Good Guy, I'll follow the link! This is a great post about enzymes! I've spent a day or so researching about enzymes, and I've ended up here. Your blog is by far the most comprehensive of all about DIY enzymes, drinking and non-drinking. Question1: When I make enzymes from citrus peels for cleaning purposes, which ones are the cleaning agents/enzymes in my finished enzyme? Enzymes from the reaction, or enzymes that have been released from the fruits? (Some blogs made contradictory statements about this, so I don't really know what to believe). Question 2: What enzymes are in my citrus enzyme, and what kind of soils/dirt can I effectively clean with them? What does the enzyme do on top of what plain lemon alone can do? (Again, you guessed it, this is an issue in some of the "anti-enzyme" blogs). Question 3: To speed up fermentation, some people recommend to add yeast (fresh, I assume) or vinegar. Is that a good idea? If so, do I get the same result from yeast as from vinegar? Question 4: Which of the 3 ingredients used to make enzymes supplies the microorganisms/bacteria that start the fermentation? I assume it must be the lemon rinds? And the sugar would be the substrate that is broken down - the "food"? Question 5: Some bloggers claim that the enzymes from the fruits and vegetables are "dead" and cannot "multiply". Are they right? Question 6: What is more valuable for my cleaning purposes in and around the house, pure citrus enzyme or garbage enzyme? I figure the latter has a broader spectrum - depending on how many different kinds of fruits and vegetables I add. I'll stop here, the list is already a lot longer than I thought it would be when I started writing. I hope, I'm not bothering you too much, and if you do know the answers, I would be happy to read back from you! 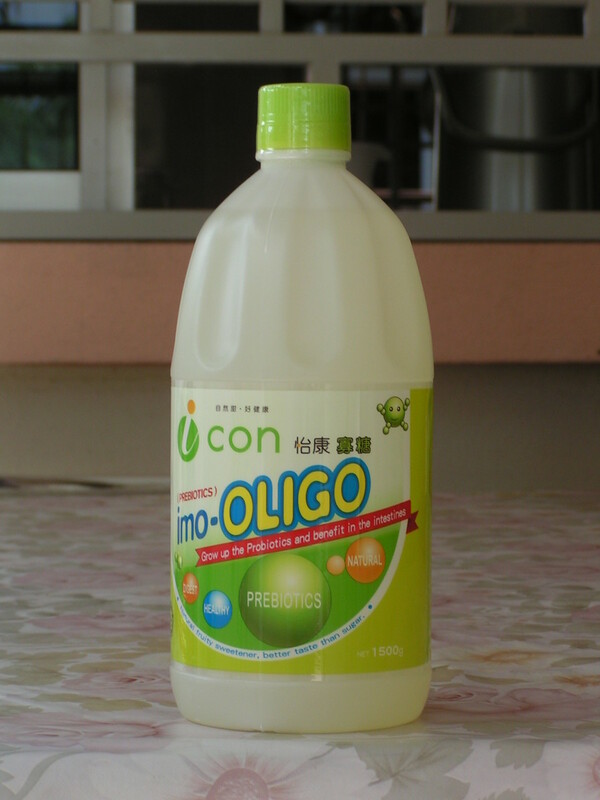 I bought oligo from local health stores. DIY? I don't think so. Helpful information on your hub, thanks Good Guy! Please advise where you source your oligo and for how much per litre or other unit of measure. 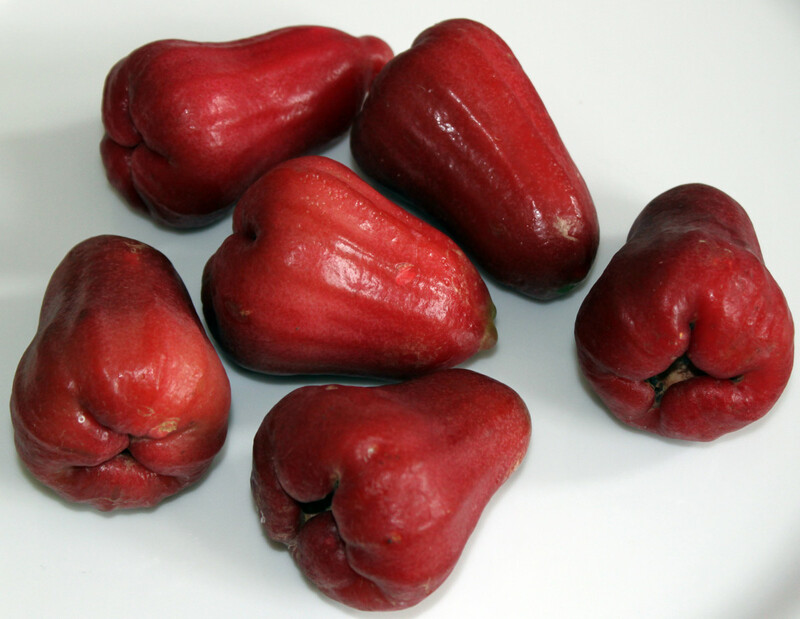 Would wish to import the oligo for making my fruit enzyme in Kampala, East Africa. Btw any possibilities of DIY making the oligo?